I'm always very interested in what creative people do with digital video. Here is a very clever parody of Brokeback Mountain. 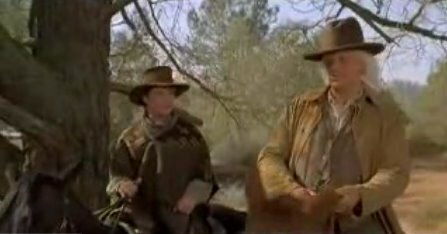 Scenes from Back to The Future are compiled into a very funny trailer to resemble the Brokeback Mountain trailer. Check it out!